Building new? Looking to change the landscape of your property? Organising large scale earthworks? From concept to completion, our experienced earth movers and excavation specialists can take care of all your site work requirements. 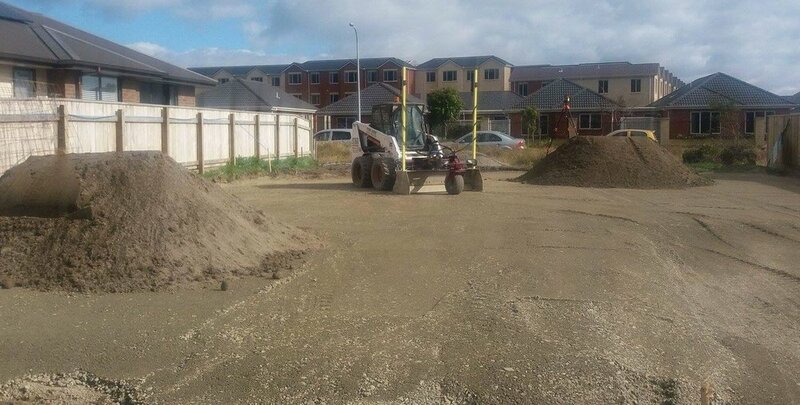 As well as offering complete excavation and sitework services, we have several truck and digger hire options available.